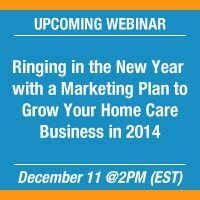 What does your 2014 Marketing Plan look like? 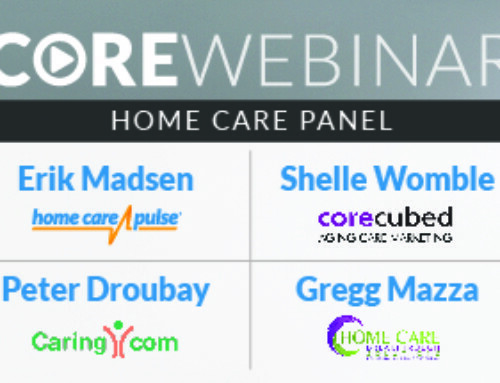 Does it contain the essential strategies to grow your home care business? Does it allow for an “out of the box” marketing method to promote your services in an effective and unique way to your potential customers? Do you have a solid web presence? Do you understand the importance of SEO? 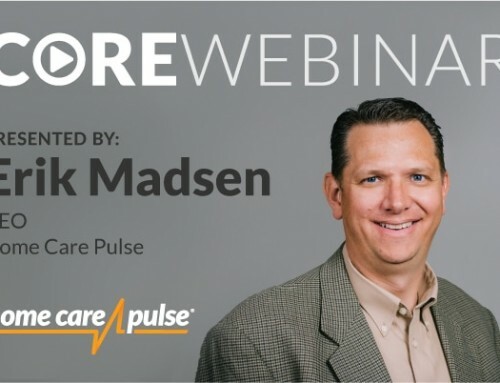 Join Jack LaBaugh, Home Care Pulse Director of Marketing and Public Relations, and Chris Marcum, Home Care Pulse Director of Online Marketing, as they discuss key marketing strategies for your 2014 Marketing Plan. >> How to use the tools in the resource directory to market your home care business. >> How to use proof of quality in marketing your business. >> How to improve your online presence. >> What SEO means and and why it matters. Following the live webinar there will be a 10-15 minute Q&A session with Jack and Chris. Registrants will also get access to the recording after the webinar. 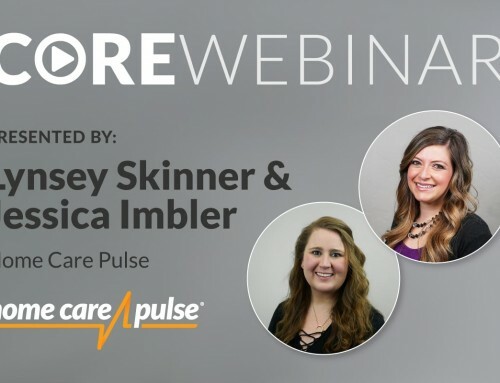 Register today for this informative webinar that will provide valuable insights to help make 2014 the best year your business has ever had!